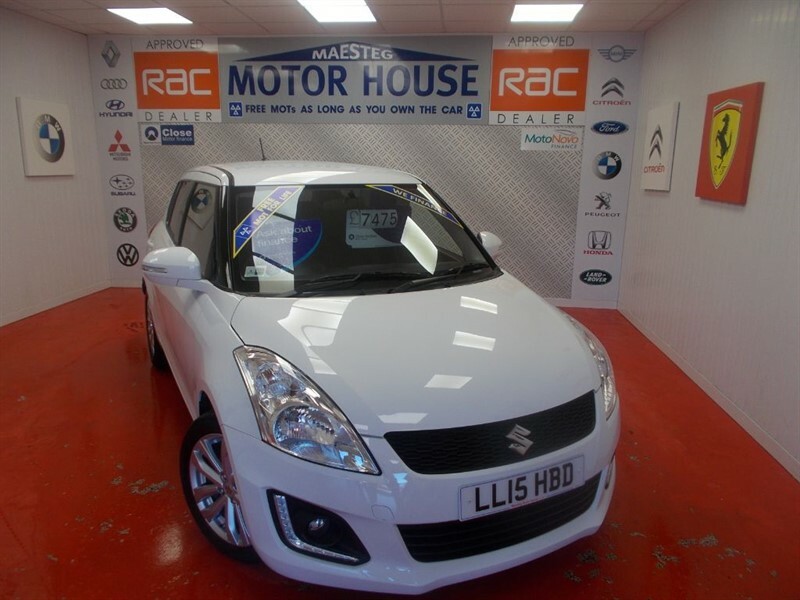 Suzuki Swift SZ4 DUALJET(SAT NAV)(£0.00 ROAD TAX)FREE MOT'S AS LONG AS YOU OWN THE CAR!! BUY ON FINANCE TODAY!!! 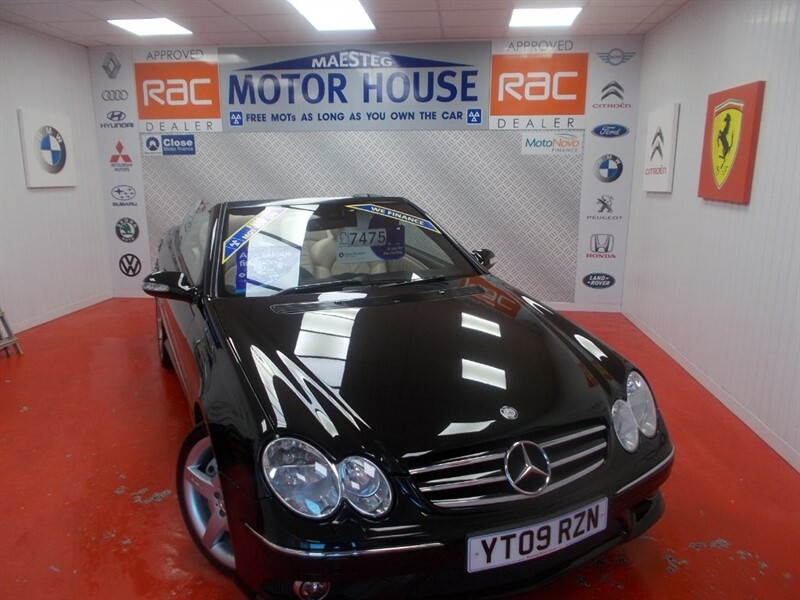 Mercedes CLK200 CLK CLK200 KOMPRESSOR SPORT(FREE MOT'S AS LONG AS YOU OWN THE CAR!!!) BUY ON FINANCE TODAY!!! 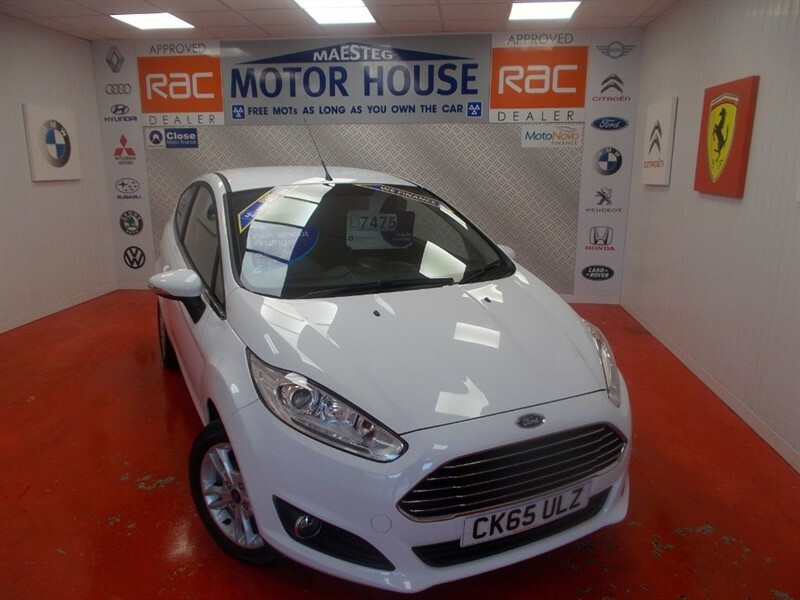 Ford Fiesta ZETEC(ONLY 17000 MILES)FREE MOT'S AS LONG AS YOU OWN THE CAR!!! BUY ON FINANCE TODAY!!! 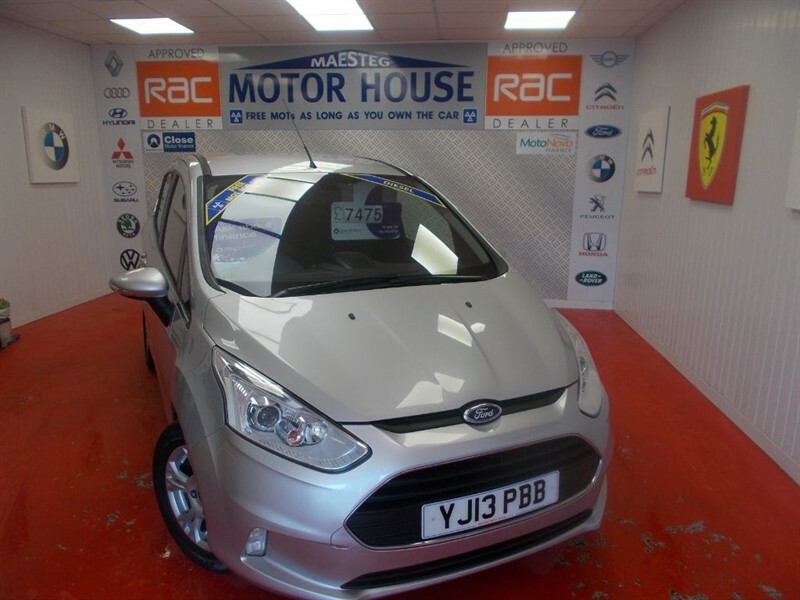 Ford B-Max ZETEC TDCI(£20.00 ROAD TAX)FREE MOT'S AS LONG AS YOU OWN THE CAR!!! BUY ON FINANCE TODAY!!! 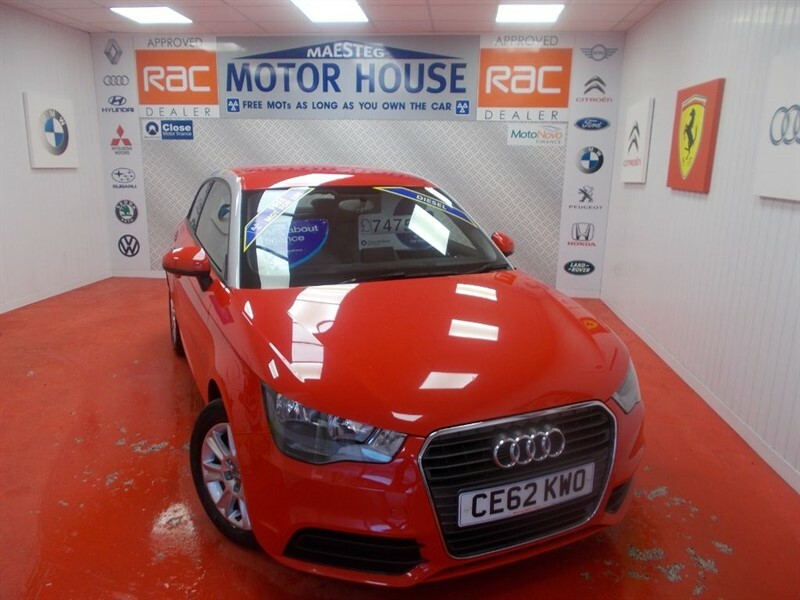 Audi A1 TDI SE(SAT NAV)(£0.00 ROAD TAX) FREE MOT'S AS LONG AS YOU OWN THE CAR!! BUY ON FINANCE TODAY!!! 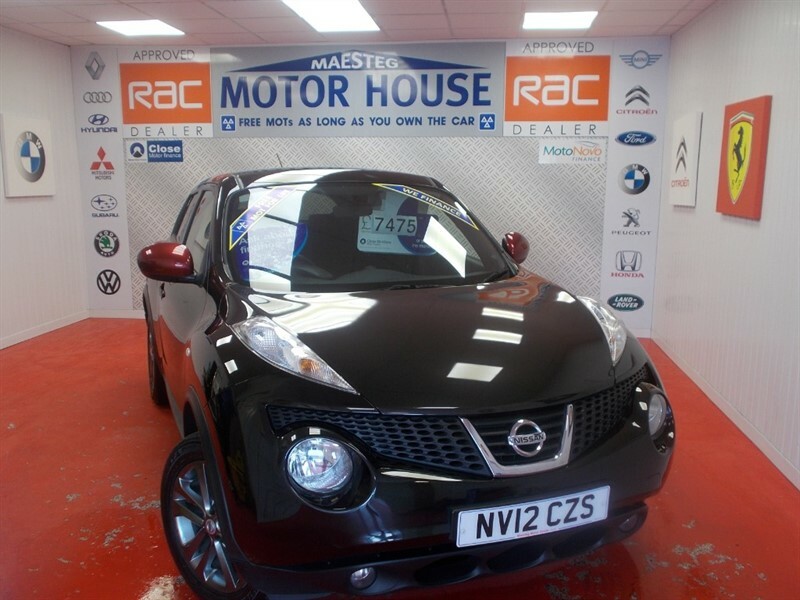 Nissan Juke ACENTA PREMIUM (SAT NAV) FREE MOT'S AS LONG AS YOU OWN THE CAR!!! BUY ON FINANCE TODAY!!! 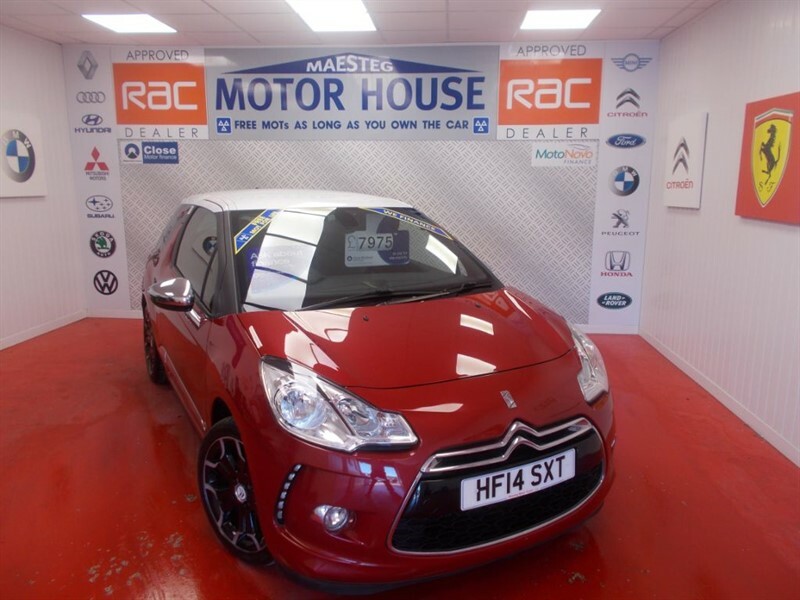 Citroen DS3 THP DSPORT PLUS(FULL LEATHER) FREE MOT'S AS LONG AS YOU OWN THE CAR!!! BUY ON FINANCE TODAY!!! 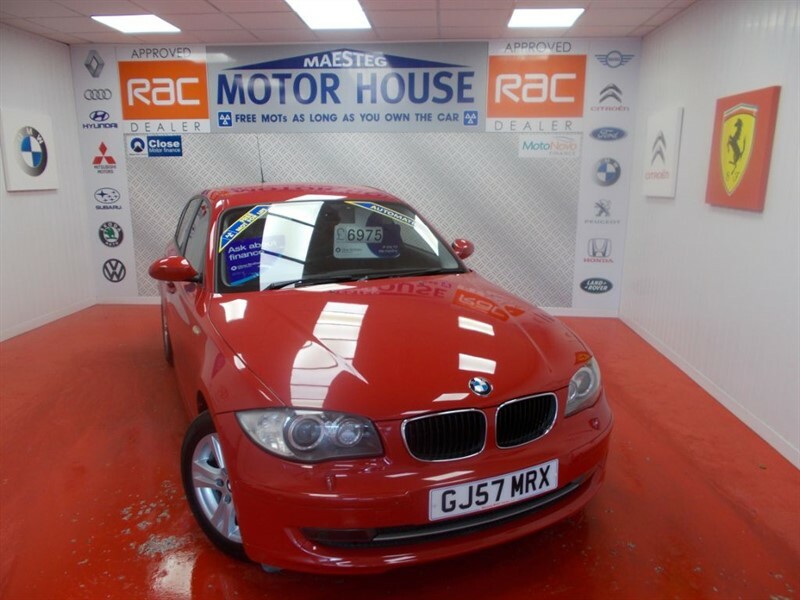 BMW 120i SE(AUTOMATIC) FREE MOT'S AS LONG AS YOU OWN THE CAR!!! BUY ON FINANCE TODAY!!! 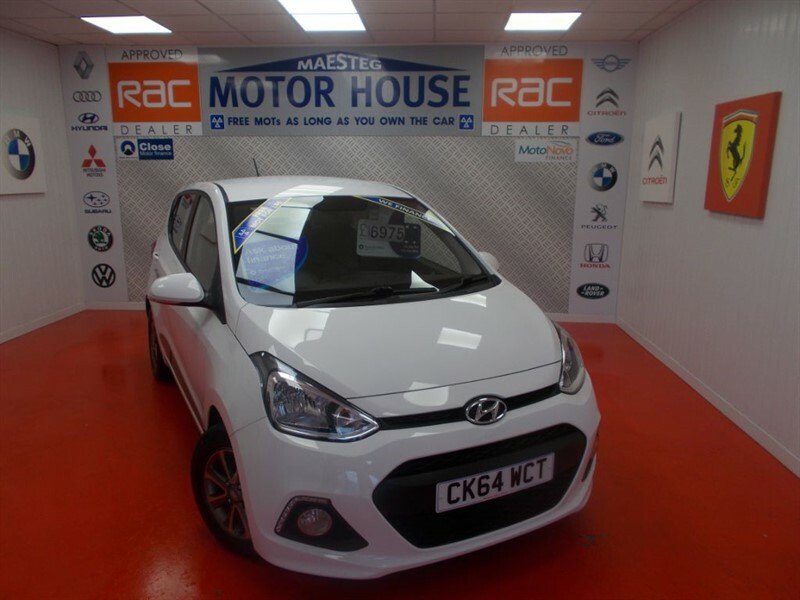 Hyundai i10 PREMIUM(£30.00 ROAD TAX) FREE MOT'S AS LONG AS YOU OWN THE CAR!! BUY ON FINANCE TODAY!!! 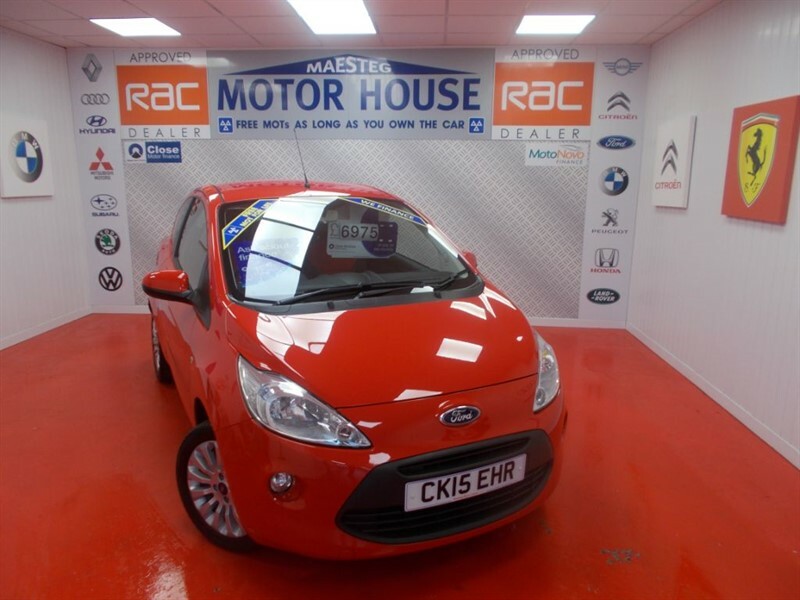 Ford KA ZETEC (£30.00 ROAD TAX) FREE MOT'S AS LONG AS YOU OWN THE CAR!!! BUY ON FINANCE TODAY!!! The time is now 09:14 am and we are open until 7:00 pm today.